This article was originally published in the April 27, 2013 issue of The UFO Digest Magazine, and is herewith printed with permission. Permission to quote small passages to journalists and reviewers. It is reproduced here in cooperation with watcherstalk.com. 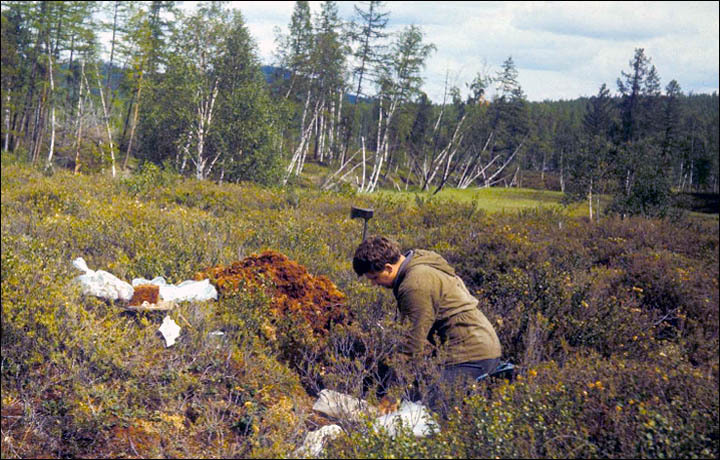 Analysis of the remains was conducted by a number of scientists including V. Vysotky, Doctor of Chemistry, Dr. V. Skavinsky of the Institute of Geology and Geophysics of the Siberian Branch of the Soviet Academy of Sciences, and Soviet scientist Anatoly Listratov. 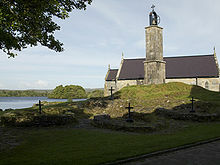 In 2000, four Japanese and Korean expeditions converged on the site. 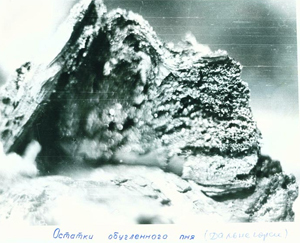 Samples contained all the elements in the Mandeleyev Table, but when melted in a vacuum, “strange glass-like structures appear: the carbides of the metal elements are absent.” Gold, silver, and nickel disappeared after five months and molybdenum and beryllium appeared. The material resisted acids. The “netting” was a dialectic substance. When heated, it becomes a semiconductor, but in a vacuum, it is a conductor; the ‘‘iron balls” were separate mixtures of aluminum, manganese, nickel, chromium, tungsten, and cobalt. 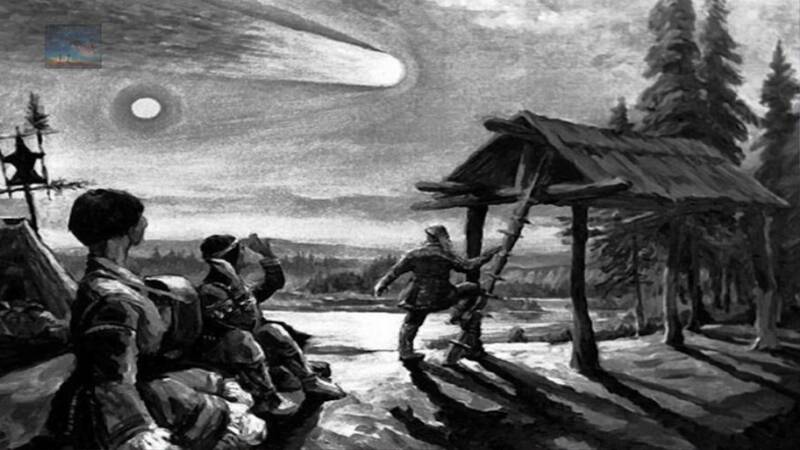 The book spends considerable time examining the famous June 30, 1908, Tunguska explosion where a mysterious object flattened more than 1,300 square miles of forest with no residual crater. The mass of the object was estimated at 100,000 tons and the force of the explosion from 15 to 40 megatons of TNT. Several expeditions to the impact area have been made over the years, some having recorded more information than others. Alexander Petrovitcvh Kazantsev was first to mention an ET spacecraft. In 1949, Soviet Statesman Lavrenty Beria speculated about a nuclear-powered device and sponsored an expedition to the area. They concluded that a megaton explosion occurred about 12 miles above the earth. There was no radiation of any importance in the area. Scientist Ramachandran Ganapathy found iridium in the soil of the Taiga in Antarctica, small spheres that denoted to him an ET origin of the Tunguska object. Looking deep into the ice of the first twenty years of the 20th century, he found that in 1909 there existed sub-micron size debris on dust grains which were rich in meteoric materials from atmospheric fallout. This material indicated to his scientists that the Tunguska object would be an estimated seven-million–ton, 524-foot-diameter body. In 2004, the Tunguska Spatial Phenomena Foundation of Krasnoyarsk discovered “blocks” in Tunguska that were claimed to be “chunks” of an extraterrestrial machine that crashed in 1908, along with a mysterious “stone” called the ‘Reindeer Stone.’ Expedition-leader Yuri Lavbin speculated that a flying machine collided with a comet six miles above Tunguska; Lavbin found two cube-shaped black stones that resembled alloys used in space rockets. 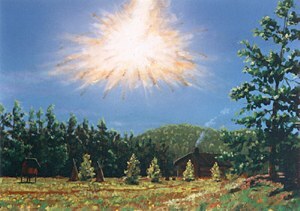 In 2009, Lavbin modified his theory to include additional pieces of an alien control panel as “quartz slabs with strange markings,” indicating an alien spacecraft sacrificed itself to diminish the Tunguska “meteor’s” full impact. Consensus about the Tunguska ‘object’ lies with either a comet or a meteoroid of about 100 meters and traveling about 60,000 kph, possibly 130.000 mph, burning up to 30 million degrees Fahrenheit (La Maire, 1980), weighing from 1,000 to 25,000 tons. Tiny magnetite and silicate globules at the site support a comet (Kridec, Hughes, Whipple (1963, 1975, and 1976). 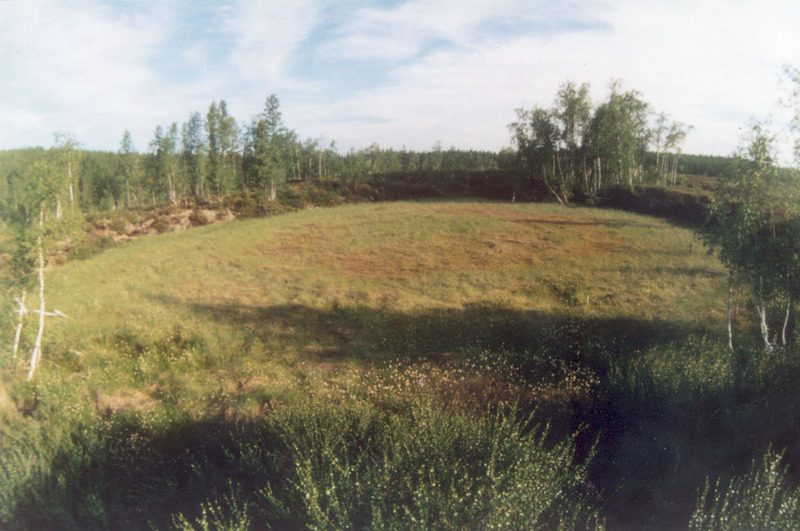 In 2010, Vladimir Alekseev of Trinity Research examined the Suslov crater, as the Tunguska epicenter had been called, with ground penetrating radar. It indicated ice was an ingredient. 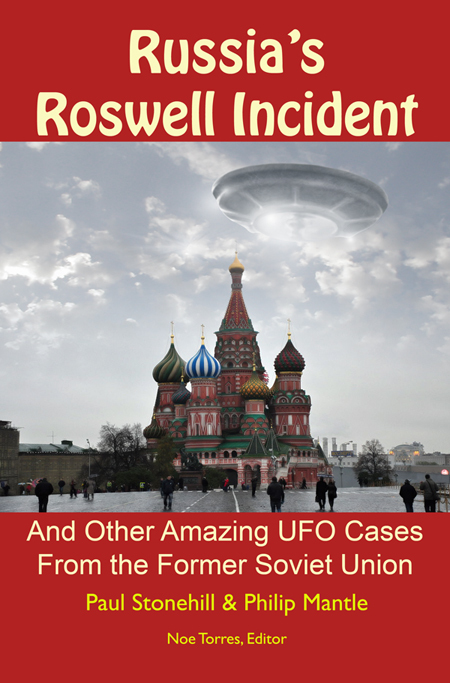 The greater part of the book concerns classical but little-known cases of Russian UFOs such as the UFOs that occasionally appear over KaputinYar Test Range, as well as the Cosmodrome, where a secreted ‘flying saucers research laboratory’ resides. In spring, 1979, Nilolai Semirek spotted on radar equipment targets that could move 200 miles in 50 seconds; hundreds were noted in the skies. 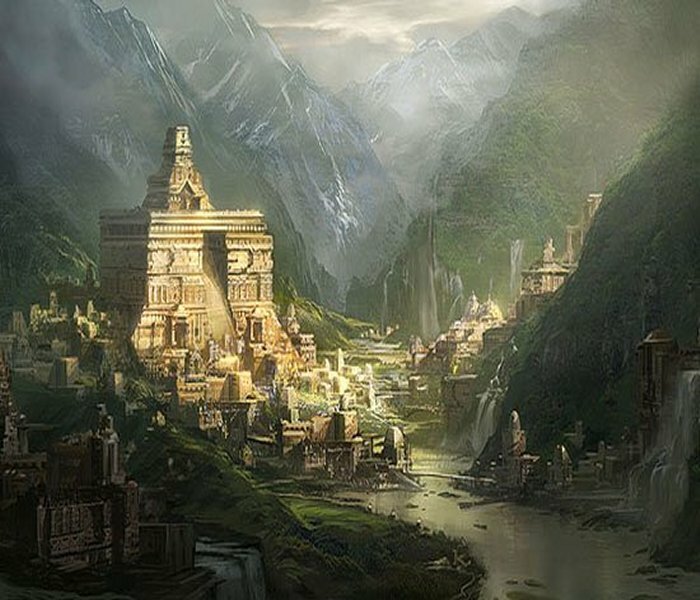 They go on to say: “An ancient legend of the Angami Naga tribes of India claim that their ancestors emerged in ancient times from a subterranean land inside the earth. There are legends from the Taíno people that their ancestors emerged in ancient times from two caves in a mountain underground. Another legend is the Salyut-7 incident in 1984. Manned by six cosmonauts, on its 155th day of the flight, a huge orange cloud of gas enveloped and permeated the space station. The crew became temporarily blinded and lost contact with Mission Control. Looking out into the cloud, the Salyut-7 crew saw humanoids resembling classical angels. The angels smiled in such a way as to give the crew intense feelings of joy and rapture. The apparitions suddenly vanished. 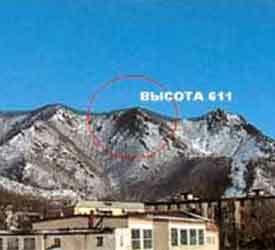 The sighting was classified Top Secret. Tests confirmed the cosmonauts of sound mind. 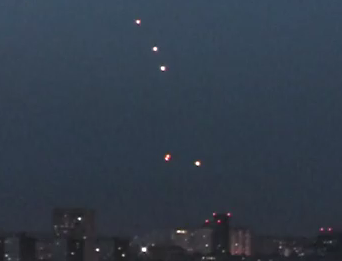 Russian UFO reports are no less spectacular than global reports. One such report was on November 3, 1985, on the river Razaolnaya in the vicinity of Vladivostok. A large star-like object sent a beam towards the earth. As the UFO neared the vessel, the boat’s engine stopped. The captain V. Alexandrov started the engine once again only to have the engine stopped again when the UFO hovered over the boat. The two witnesses eventually got the engine started after experimenting with it. 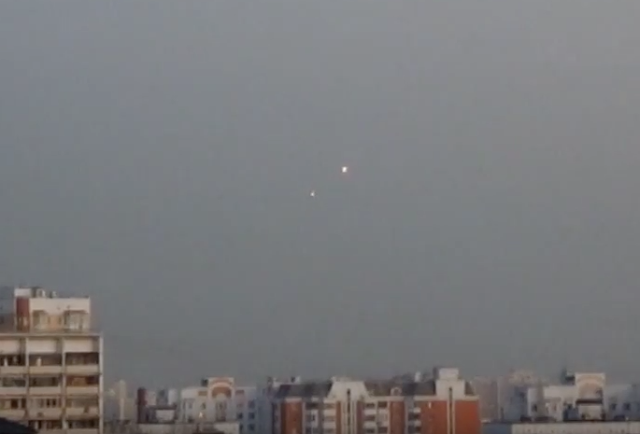 The UFO retracted its beam and disappeared as it approached Vladivostok. Nine shinning discs circled the Volga submarine-depot-ship on October 7, 1977, and began an eerie dance about the ship for eighteen minutes. This was also seen on the ship’s radar. 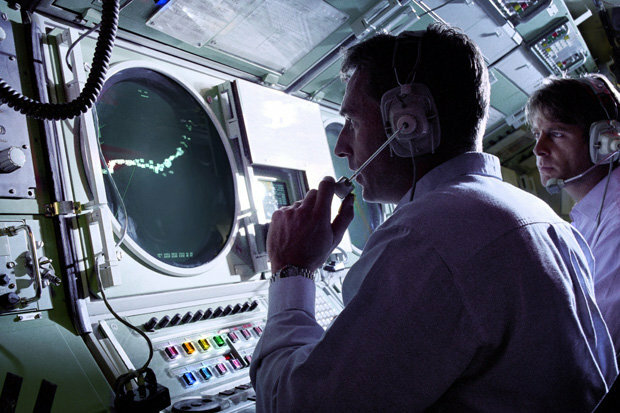 Radar operators were unable to contact the main base of the northern fleet. To protect their integrity and credibility, Captain 3rd Rank Taranken ordered all observing personnel to make drawings, take photographs. When the UFOs left, radio communications restored. 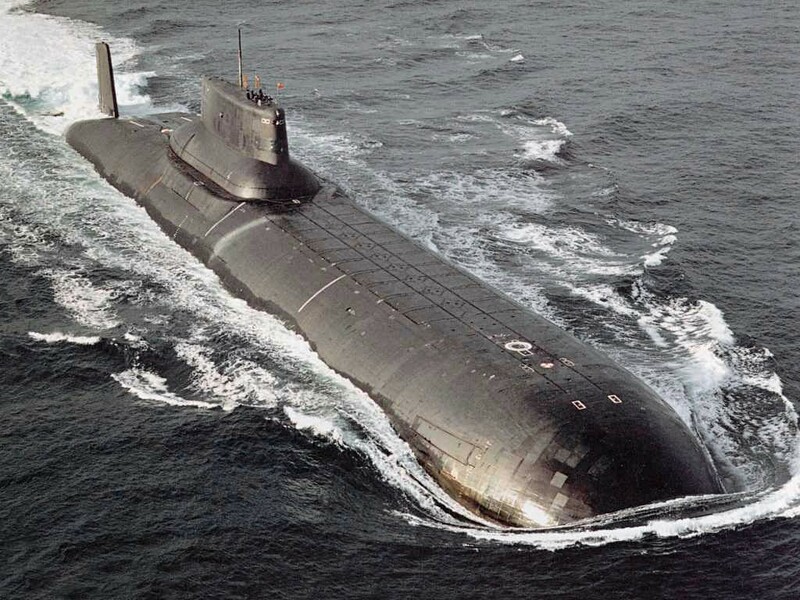 In the late 1960s, the Soviet Navy’s High Command nuclear-powered submarines detected strange sounds from moving objects at great depths. The sound resembled frogs croaking. The book highlights, along with many quality photographs, one mystery after another. Such a cavalcade of information surely demonstrates the UFO phenomena to be extended around this planet. You can Friend him at https://www.facebook.com/#!/stephen.erdmann1 on Facebook or visit the Dissenter/Disinter Group – at – https://www.facebook.com/#!/groups/171577496293504/. 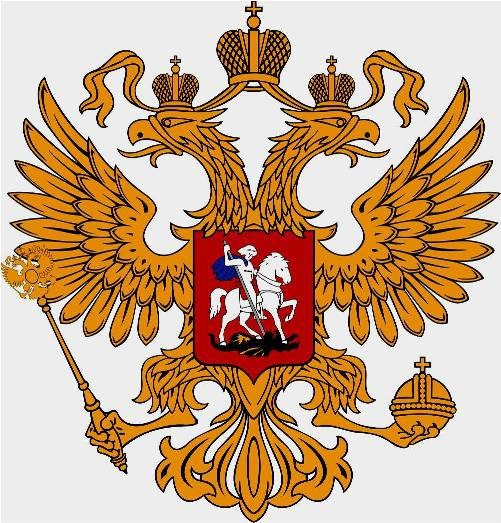 The Russian Coat of Arms is one of the major state symbols of Russia, along with the flag and the anthem. Boris Sokolov, a retired Russian colonel from a distinguished military family, ran an unprecedented study, the likes of which, he is undoubtedly correct in saying, will never be repeated. 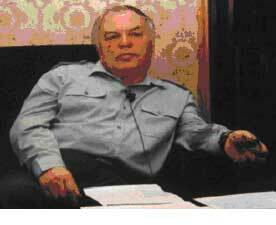 He worked as a coordinator for anomaly studies at the Soviet Defense Ministry and Academy of Sciences during 1978 – 1989. “For 10 years”, Sokolov says, “the entire Soviet Union became one gigantic UFO listening post”. The year was 1980.